Honeywell MX8 - MX8A2B1B1B1A0ET - Handheld Computer - Scanner - Standard Range Area Imager"
A new level of performance for maximum industrial mobility. With its rugged handheld scanner symbol LS3408-ER Motorola receive an extremely powerful and versatile barcode scanner. Therefore it is also ideal for scan-intensive industrial applications. 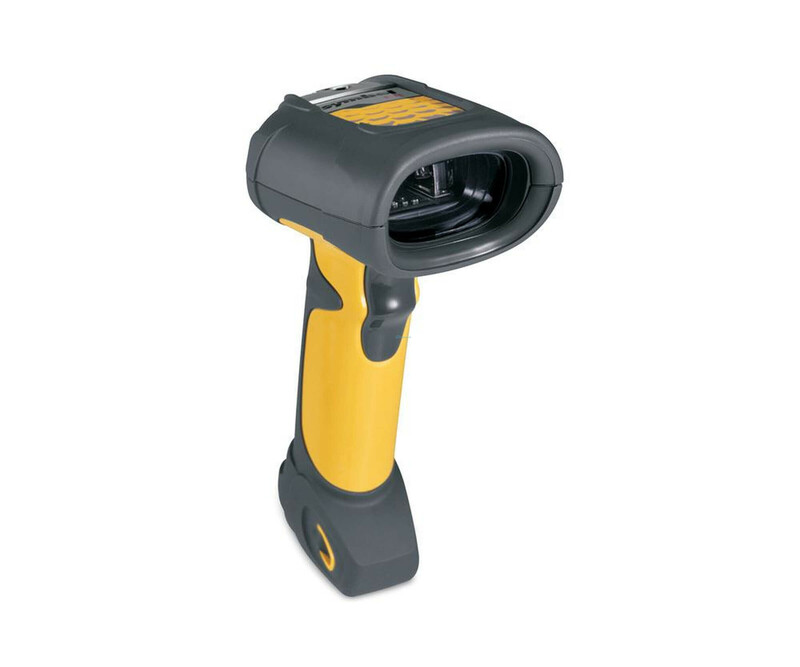 Whether in the fleet, distribution center, warehouse, production facility or in the retail store, the hand-held scanner Symbol LS3408-ER offers the best performance in its price range and excellent reliability, and user-friendly ergonomics. The various integrated interfaces ensure the Symbol LS3408-ER for a flexible plug-and-play host connectivity. In addition, he has an outstanding reading range, thus creating sufficient flexibility for a variety of industrial applications. With impact resistance tests, the reliable performance has already been confirmed, so that the device can continue to operate properly if it is accidentally dropped in daily contact. The protective against dust and water sealing of housing Symbol LS3408-ER and the particularly scratch-resistant and recessed scan window guarantee maximum resistance. High downtime, cost of repairs or replacement units are therefore minimized. 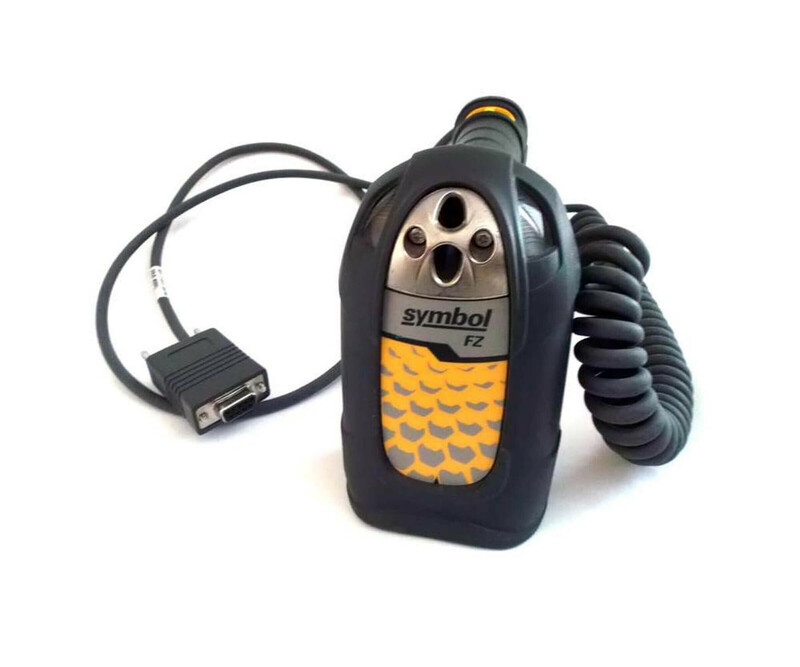 Advanced data collection capabilities for industrial applications Need your applications fast availability and easy storage, you can use the Symbol LS3408-ER handheld scanner through a metal hook to attach a pulley. The two large LED windows and a very loud signal transmitter (80 dB) are strategically placed on the scanner, so that your employees can use the feedback both visually and acoustically properly perceive. The smartest way to capture mission-critical data Developed by Motorola Symbol LS3408-ER with an extended scanning range, has been specially designed for industrial applications. Your decision for the Barcode Scanner Symbol LS3408-ER Do not be so sorry. Scan speed 36 scans / sec.